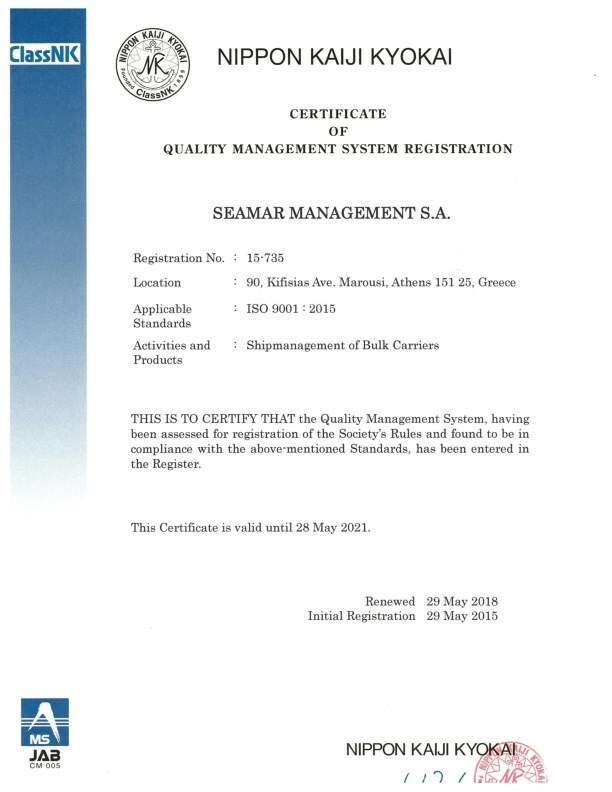 Seamar Management S.A. is an integrated maritime solutions company. Seamar Management is committed to delivering top quality technical services focused on delivering comprehensive ship management and consultancy services, protecting the assets and interests of our partners and supporting them all the way to increase their business competitiveness. We are a solutions oriented company: our expertise, adaptability, flexibility as a team and commitment to continuous improvement constitute our daily approach towards our clients’ needs. What differentiates us? Our business culture. Our vision is to be recognized as a firstclass ship management services provider delivering continued reliable, safe and costeffective transportation to our valued clients while ensuring that all Environmental, Safety, Quality, Health & Security considerations always remain a top priority. Seamar Management S.A. is very proud of its manpower. 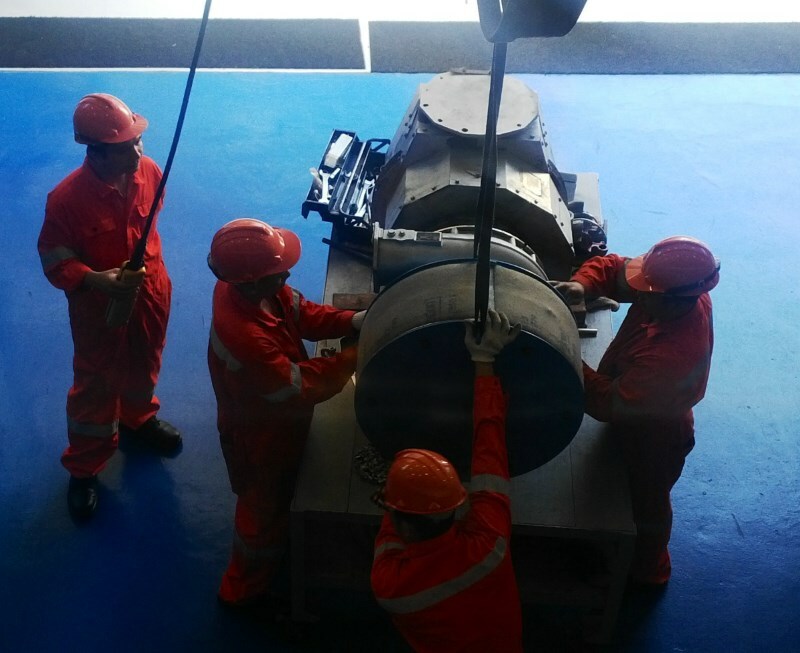 The Company is comprised by a team of highly experienced engineering and marine teams, with extensive experience and qualification in the field of shipbuilding and technical management of both aged as well as newbuilding vessels. 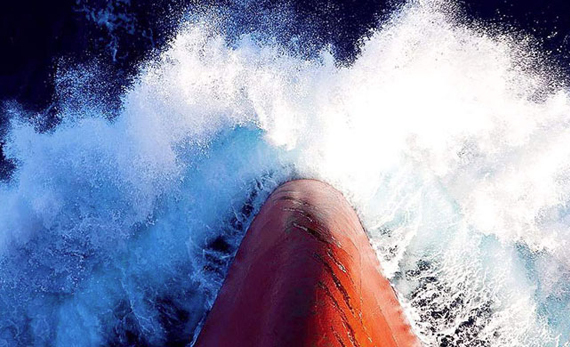 With a highly skilled International team, both on-board and in Office, Seamar is delivering the highest standards of management demanded by Ship Owners, Operators and ever challenging environment worldwide. 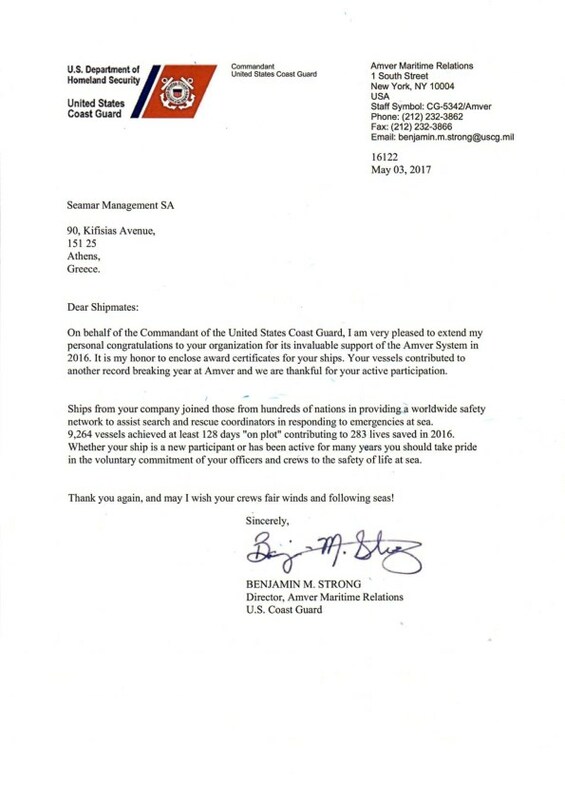 Seamar’s innovative approach and “outside of the box thinking” culture is what differentiates us from our competitors. All our team and Superintendents work around the clock to ensure close performance monitoring, maximizing the earning potential for the vessels in our fleet as well as protecting the assets of our clients. The challenging environment we operate in requires the stringent implementation and continuous adaptability of strict policies and procedures so as to operate efficiently as well as reduce exposure to both identified and unidentified operational risks. 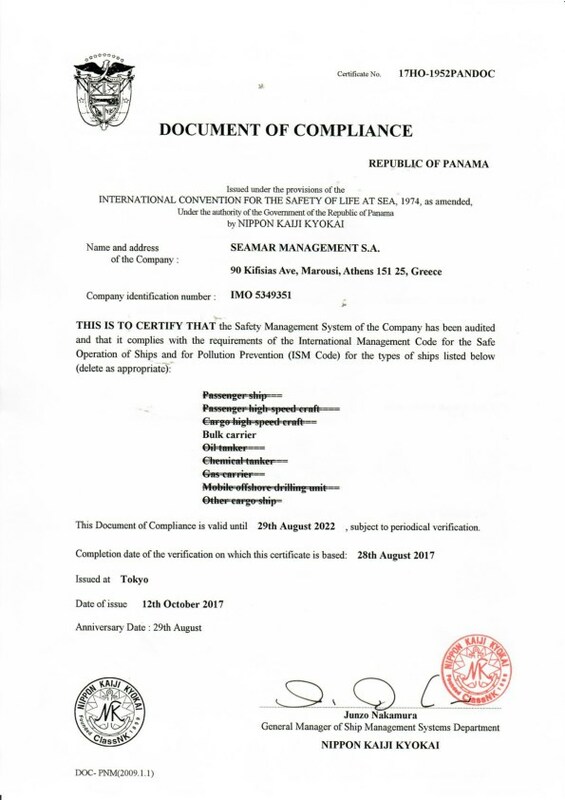 Seamar’s culture is focusing on exceeding all expectations and we therefore maintain a robust safety, security, quality and environmental management system in compliance with ISM and ISPS Codes, as well as ISO 9001:2015 requirements with which our company has been certified. 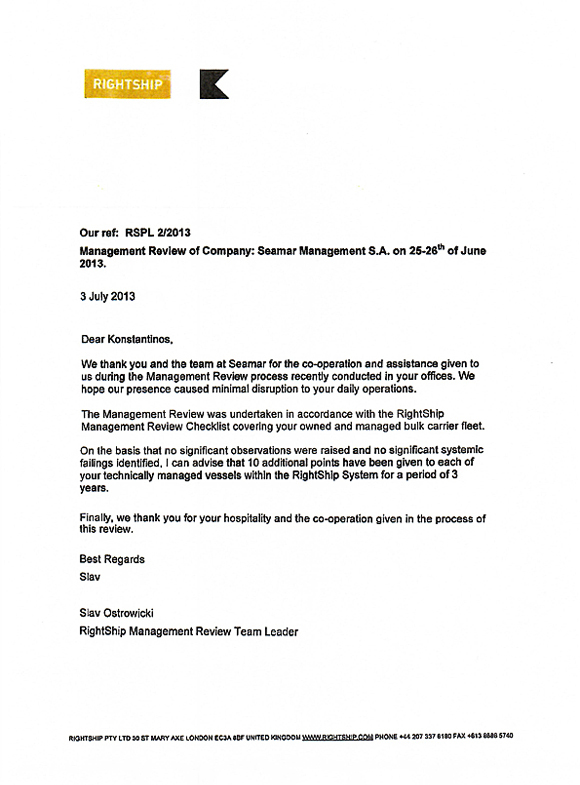 We monitor and review our policies and procedures on a continuous basis to ensure they remain strong and effective. Seamar’s maintenance standards follow fully – and at many times exceed – the requirements of the classification societies and makers operational standards. At the same time our purchasing team ensures that procurement of stores and spare parts is undertaken effectively to meet the high quality fleet requirements, while managing efficiently associated costs.